Congratulate an incoming inductee or promote your organization to nearly 600 basketball coaches, players, contributors and fans at the Ceremony. 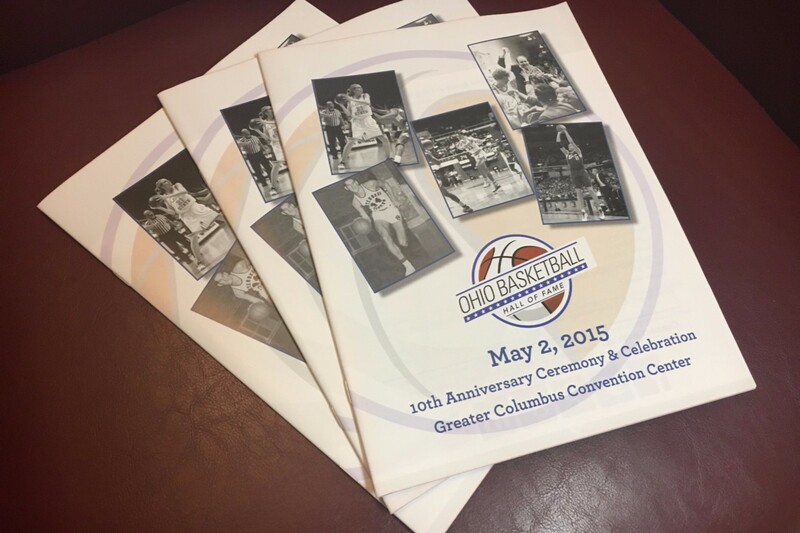 The commemorative program is regarded as a keepsake by attendees and inductees. Please indicate with inductee, team or individual your ad will honor. Artwork is due by May 1, 2019.